Stars: Mukwa Meets the Star People is a bedtime book with a purpose: to get the kids to sleep. Bedtime is too important to leave to an app! Children feel secure with this bedtime routine in a storybook format. 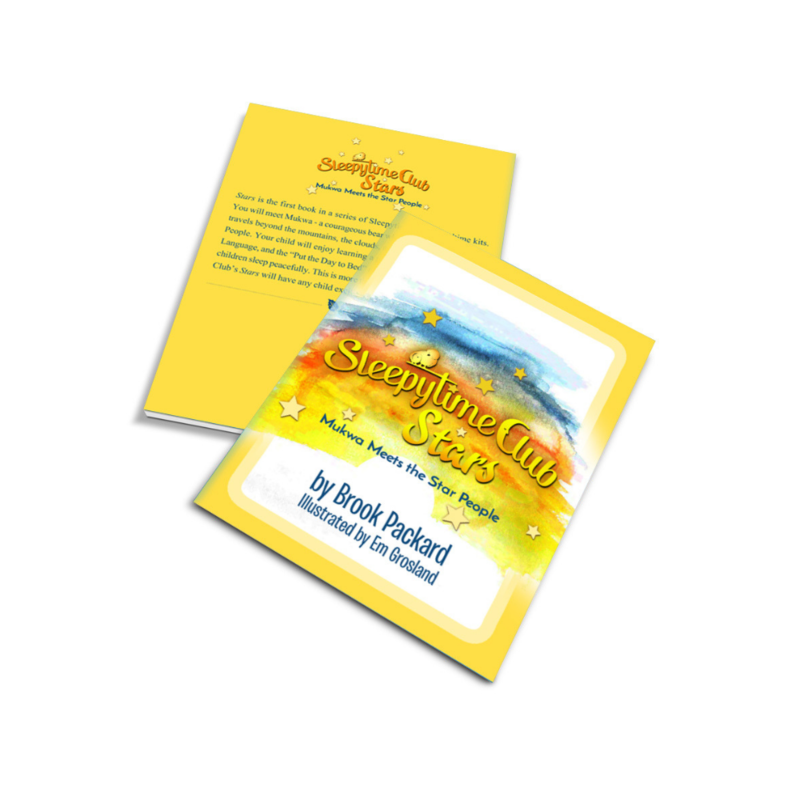 Comes with complementary recording of all stories, poems, music, and mindfulness. 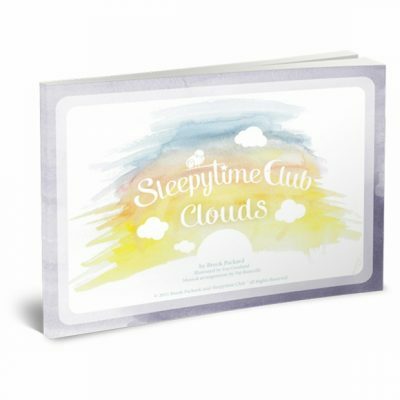 This bedtime kit (physical book plus digital album and digital copy of the book) gives children a calm journey to sleep and parents a bedtime ritual that allows parents to connect at bedtime in 20 minutes or less and get on with their evening. All Through the Night, classical guitarAll the stories and songs are recorded, including a classical guitar arrangement of All Through the Night. NOTE: the album is available only as a download. 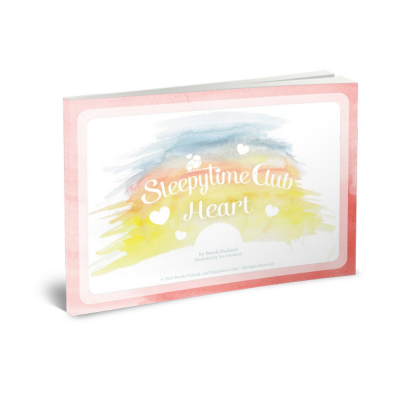 Soft cover book purchase includes instant digital download of a zip file with printable PDF version of the story and MP3 album. Author signed copy on request. This bedtime kit has been a dream for my family. It is so simple and easy to do, it has blown my mind. The response of my 4-year-old and almost 2-year-old has completely awed me. My evenings have become more free to get in personal time, time with my husband, and work. There are still times when my son wakes up because he has to go to the bathroom, or my daughter wakes up thirsty, but for the most part, within just 2 weeks of using this bedtime kit and having a solid bedtime routine, our lives have changed. This nightly routine will be something steady in our children’s lives no matter how much chaos may ensue from moving or environmental changes. Rosemary Bingaman, Military mom and creator of Essential Mommy Network – a resource for families in the military.